Despite the fact that the most well-known canyon is located in the US and is the namesake to the Greenlandic one, it is this "corridor" which is the largest in the world. Discovered as recently as in the year of 2013 with the help of the advanced IceBridge technology, this monumental landmark boasts immense dimensions: 750 km long, 10 km wide and 800 km deep. This "abyss" is located directly under the ice of Greenland, only in some places shows on the surface. 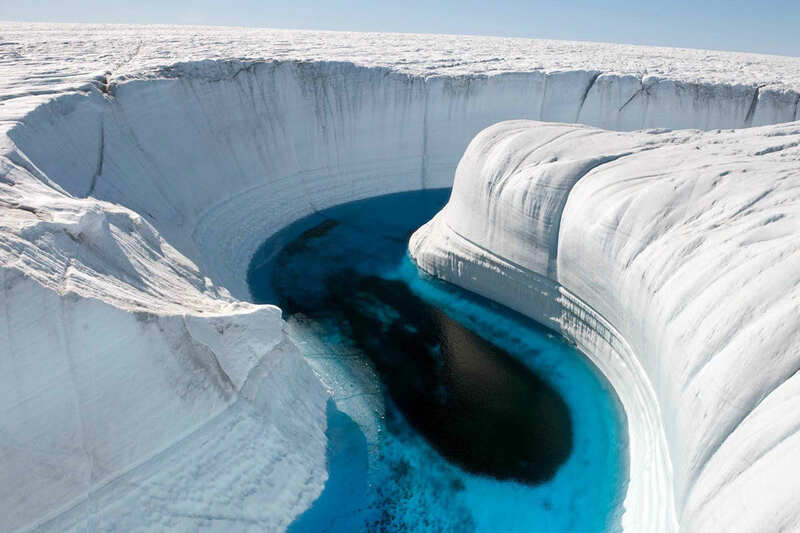 Now scientists all over the world are actively exploring a gigantic ravine as it plays an important role in the life of the Arctic Ocean and in the process of glaciers movement. This phenomenal discovery proved that the Earth is studied not so much "up and down" as it seems sometimes. So who knows, maybe Greenlandic canyon will give its palm of victory to a new discovery soon? In addition to the incredible landscape and feeling of maximum depth of "immersion" (about 4 km, the world record), this scenic wonder is famous as habitat of the incredible Andean condors, the largest birds. Wingspan of those living flying objects often exceeds 6 meters. Especially nice view on them hovering over the precipice opens from the Cruz del Condor – a viewing platform. Often the birds fly at close range to tourists who are always numerous there, every year about 160-170 thousand people head to the south of Peru. 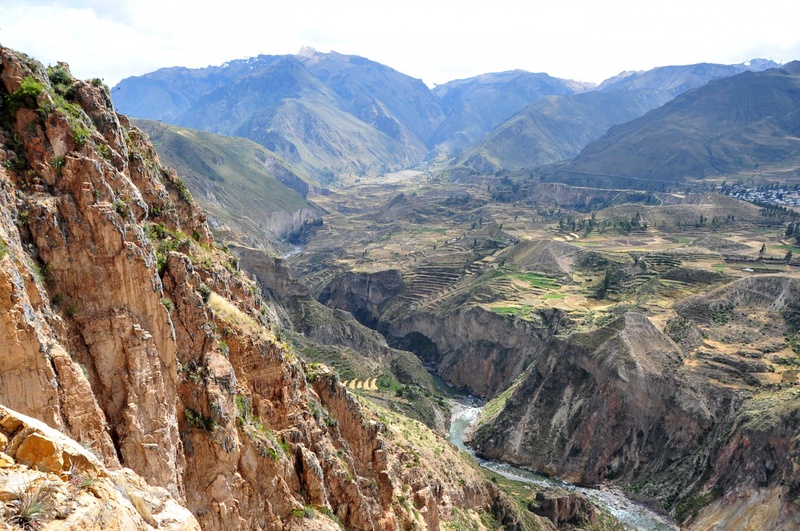 Travelling there is quite comfortable: the Colca Canyon has been inhabited by people for more than a thousand years. Descendants of pre-Inca civilization are very hospitable and happy to turn your trip into an unforgettable journey. This place was referred to as "handmade by Yarlung River". This canyon will leave you in awe of 240 kilometres of the Himalayas beauty and pure oriental peace and tranquillity. It does not receive nearly as much traffic as the territory of other similar valleys, here you can meet only daring kayakers exploring the place. By the way, explorations of the gorge by boaters have led to nicknaming the Yarlung Tsangpo "the Everest of Rivers" because of its harrowing conditions. 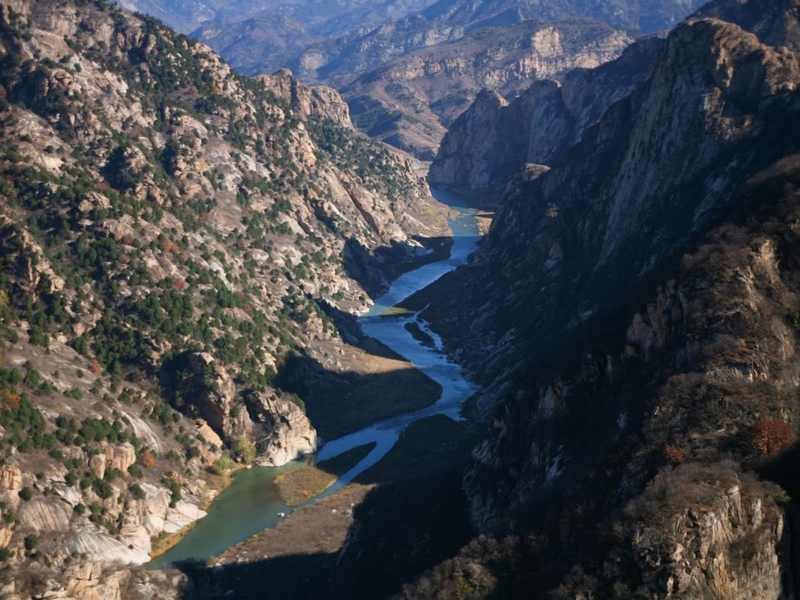 Scientists continue to argue over the records held by the Tsangpo Canyon because according to some estimates this gorge is the largest. While the men of science continue to calculate and argue themselves hoarse proving their opinions, OUTLOOK recommends to sit down somewhere on the stone, to postpone all the fuss and just feast your eyes on the spectacular sight. Old lady Europe also boasts with amazing gorges, although they are nowhere near the size of the analogues located on other continents. And yet, one of them winding through Montenegro and filled with waters of Tara River, has its attractions. 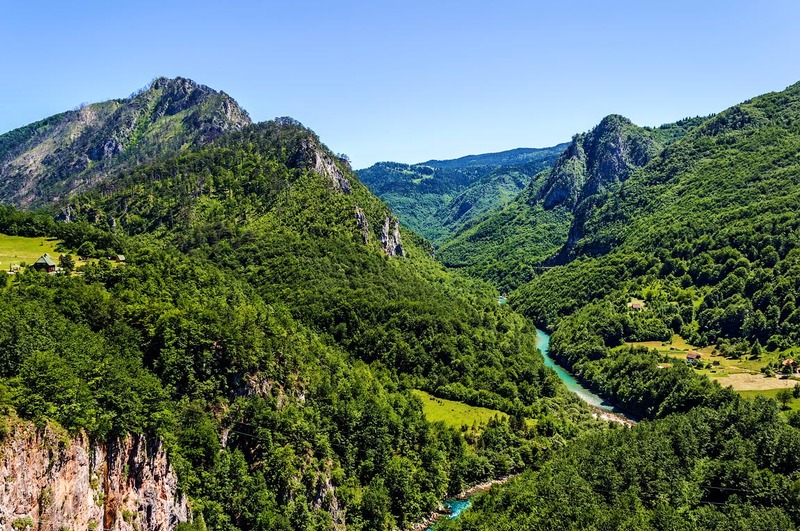 The most important one is the geographic location: this Balkan gorgeous natural feature is easy to get to. There you will discover 40 waterfalls, the legendary Dzhurdzhevich Bridge linking the south and north of the country, and have chance to watch how clouds are formed after rain. After breathing with fresh air and saturated with lush greenery Tara, for the contrast we should moved to Africa and see the bare rocks, water and real Martian landscapes. Local fishermen are very tough and strong guys since despite the fact that the canyon is filled with water, there are many arid areas and anglers have to drag their boats by themselves. Due to being not very deep – an average of half a mile – marathons are often held at this grandiose layers of rock. If you decide to visit beware that end of the summer is flooding season. 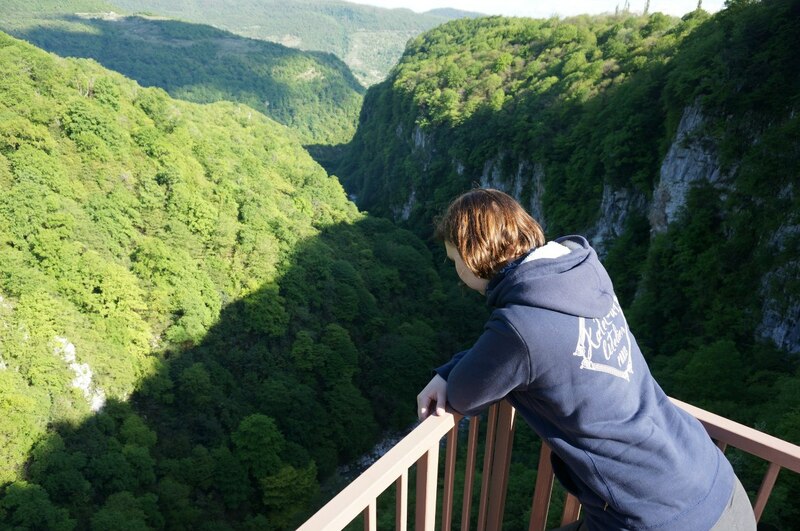 The country also has its own canyon which is unique in its own right: in some places its width is barely of 10 meters. Yet, its star attraction is the twin waterfalls rushing waters of Okatse and Nabecho Rivers. When the weather is clear this green slice of paradise can be seen from Kinchha Village located in the north-western Imereti region. 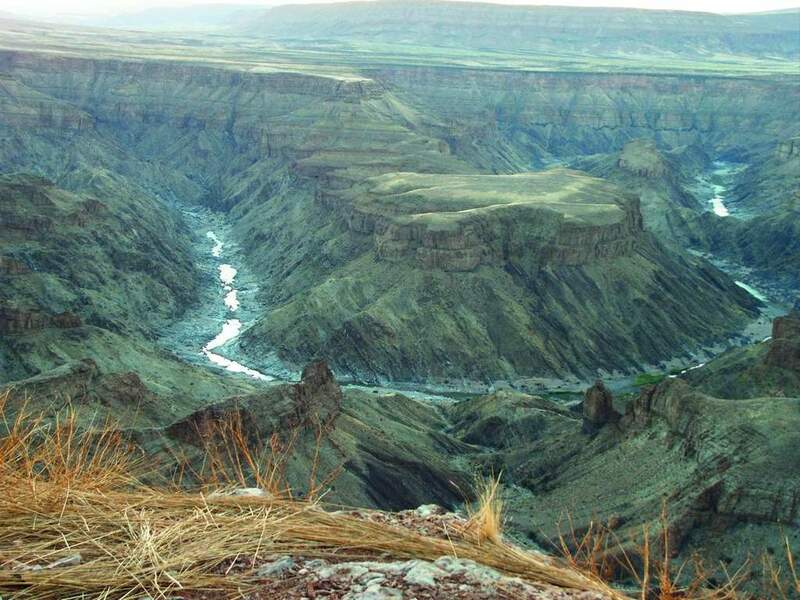 One of the most beautiful geologic structures on the planet, it has long been considered a tourist Mecca: even in the 19th century travellers from all over Europe headed the Okatse Canyon comparing its beauty with Alpine scenery. Today the Georgian authorities seriously invest in tourism and thus modernize the place making it the most convenient and attractive. In particular, in the coming years unique chain of "air paths" will be significantly widened above the canyon, and it will provide visitors with stunning views of the gorge and surrounding countryside from a bird's-eye view. Perhaps among listed canyons this one is the most famous. But that does not make this breathtaking natural wonder less interesting for travellers. That's why every year it beckons 4-5 million of tourists. 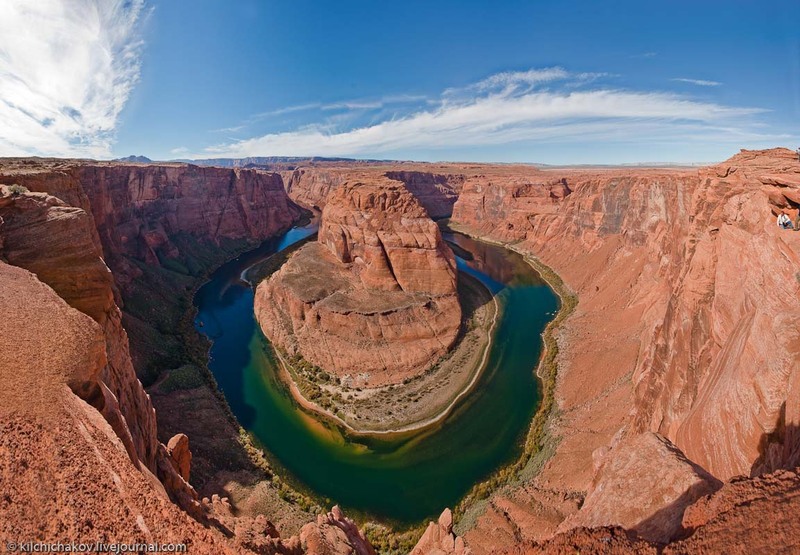 Services are at the highest level: if you want camping, just put tents and enjoy the view, once you need some thrill, raft down the Colorado River, or roam along sheer cliffs. It seems that the Grand Canyon is some kind of Disneyland, where the main attraction was constructed by nature.